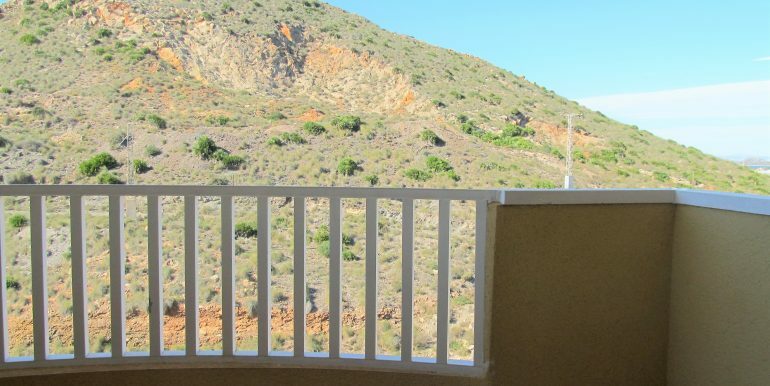 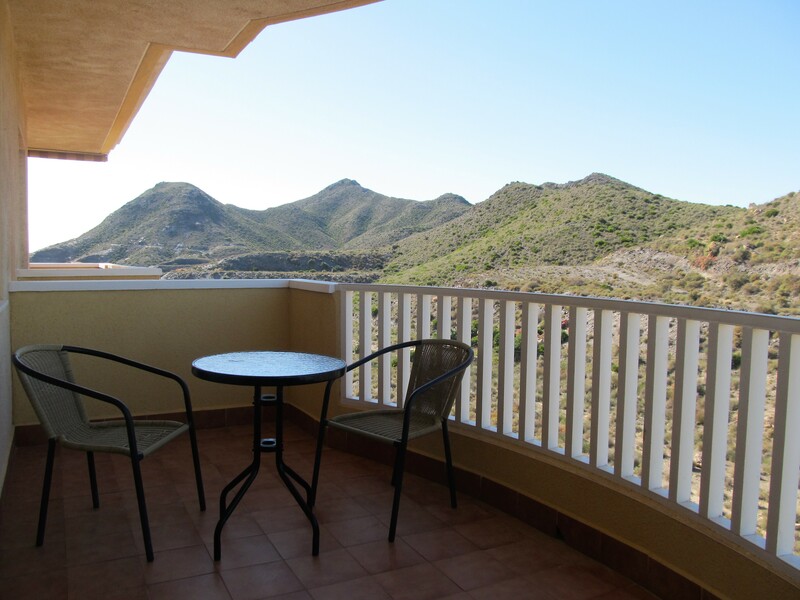 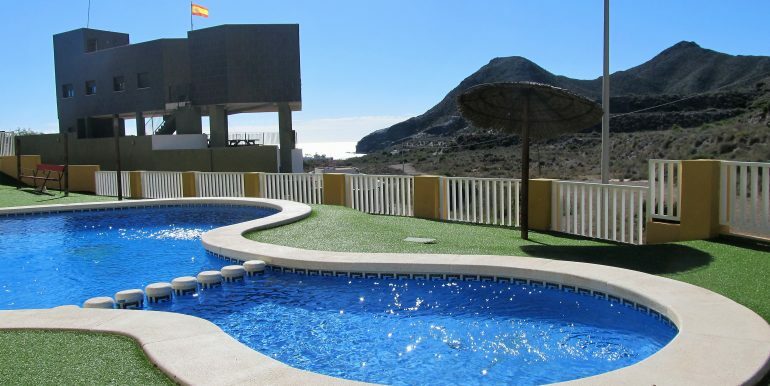 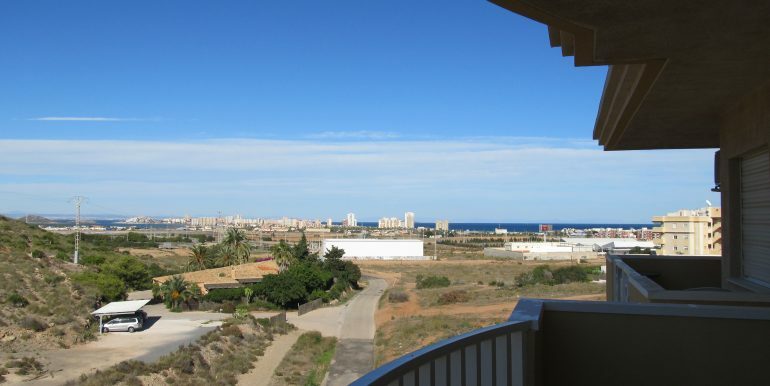 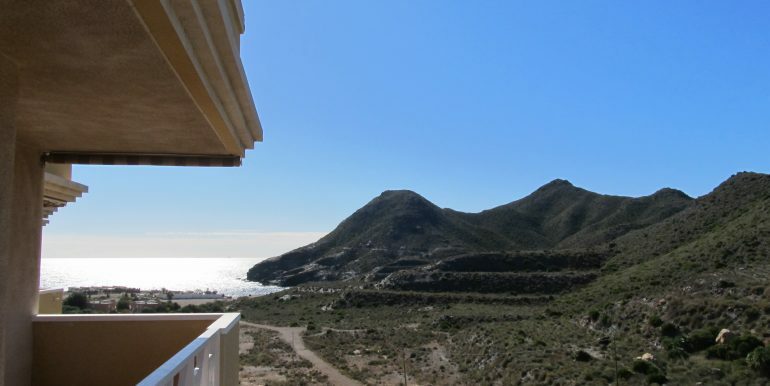 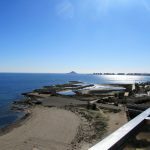 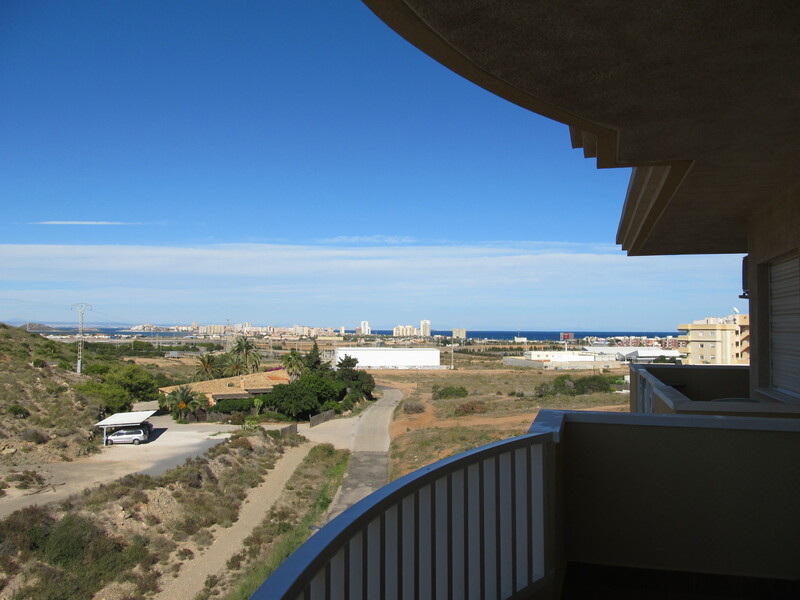 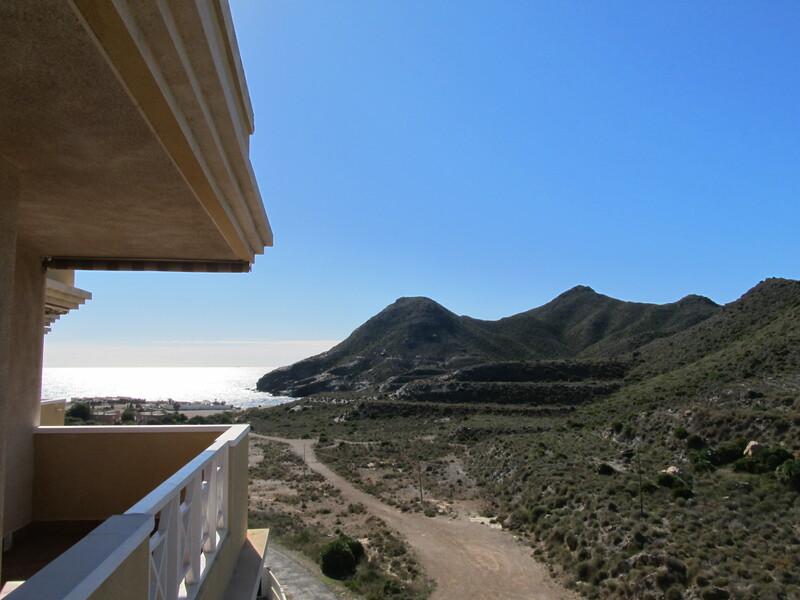 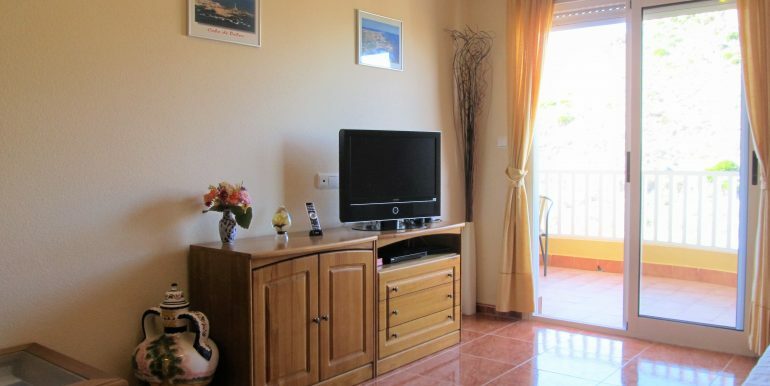 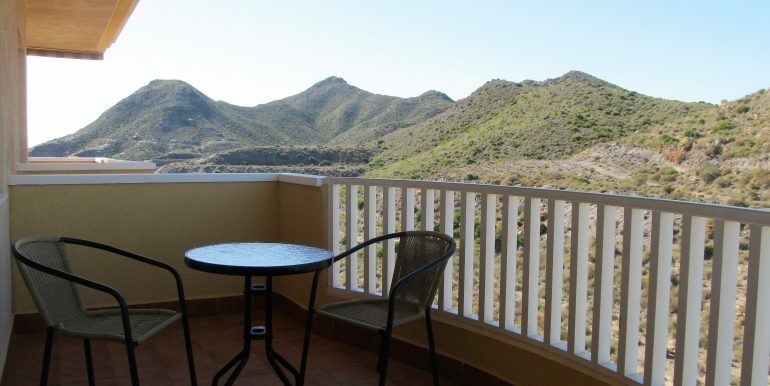 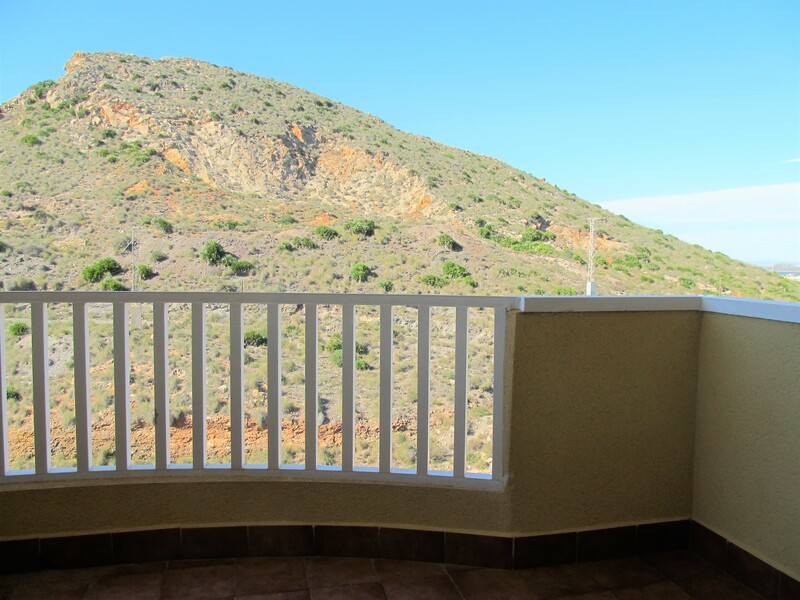 Two-bedroom penthouse with sea and mountains views in Cala Reona, Cabo de Palos. 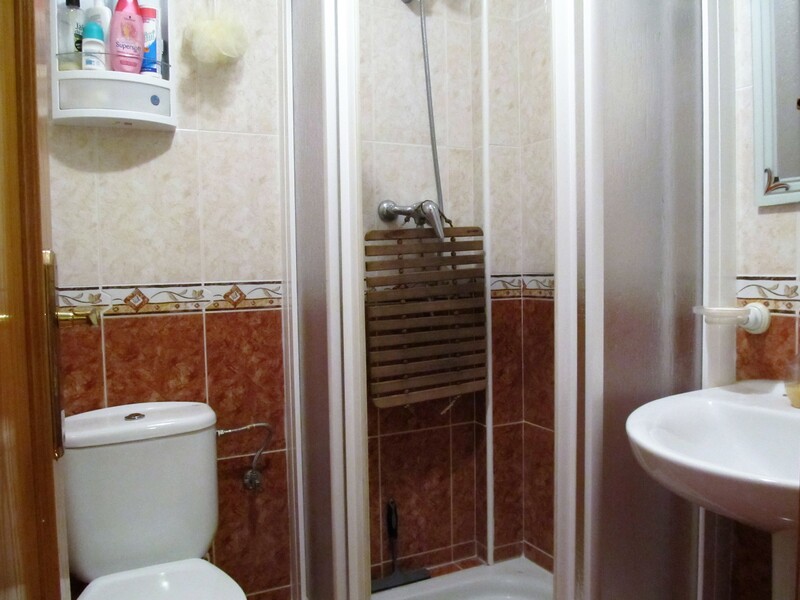 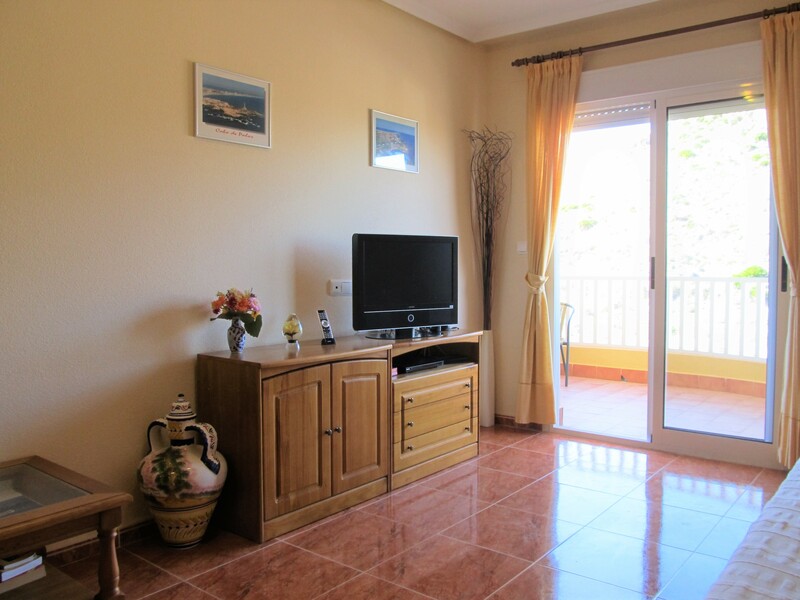 It is sold fully furnished and with the air-conditioning. 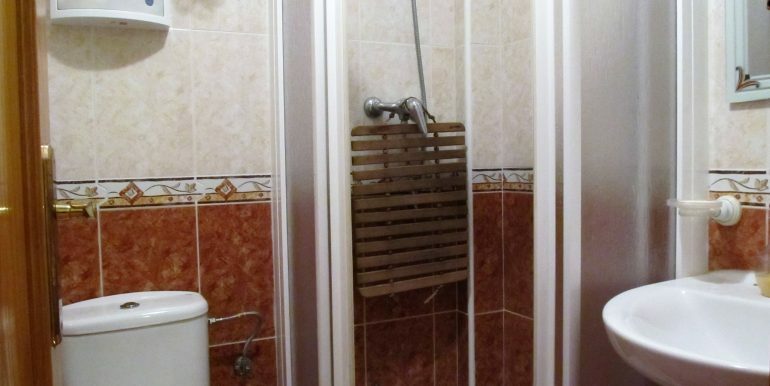 It also includes a private exterior parking space. 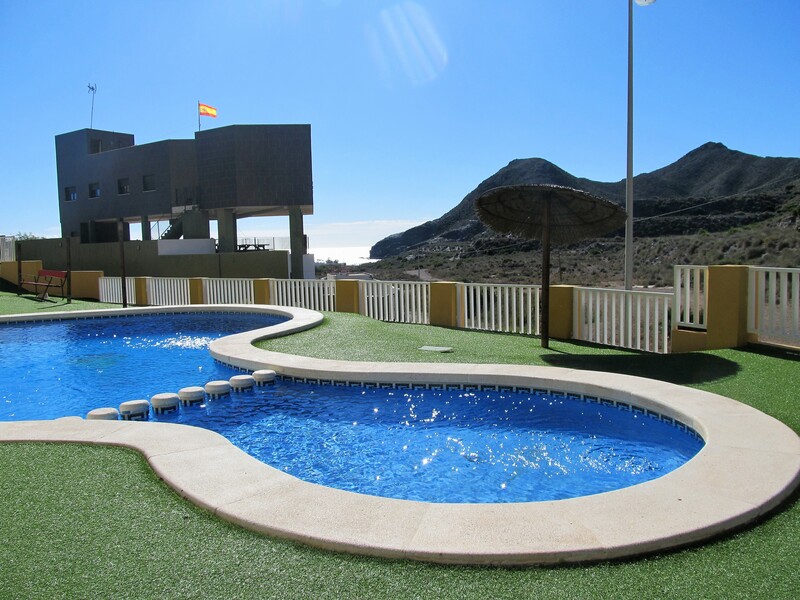 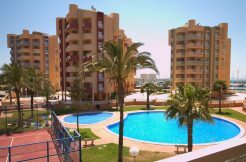 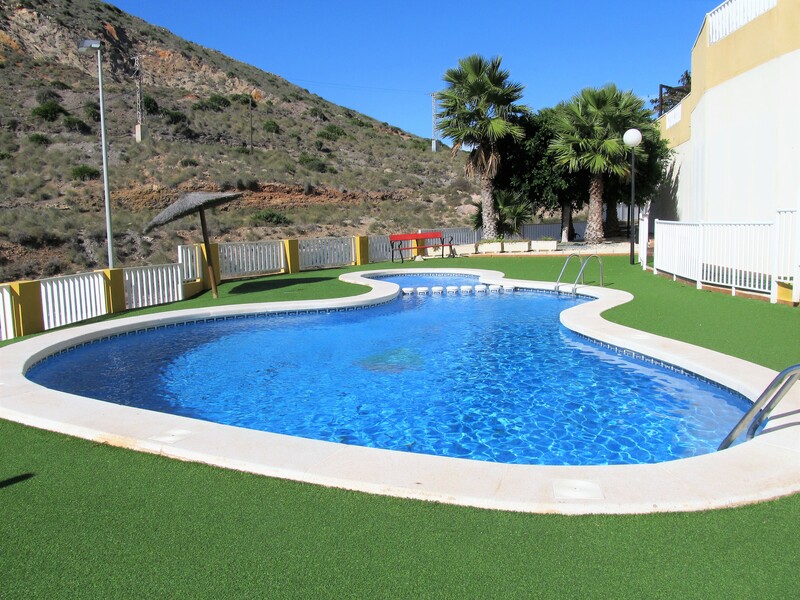 The development benefits from a communal pool area with sun loungers and stunning views down to Cala Reona. 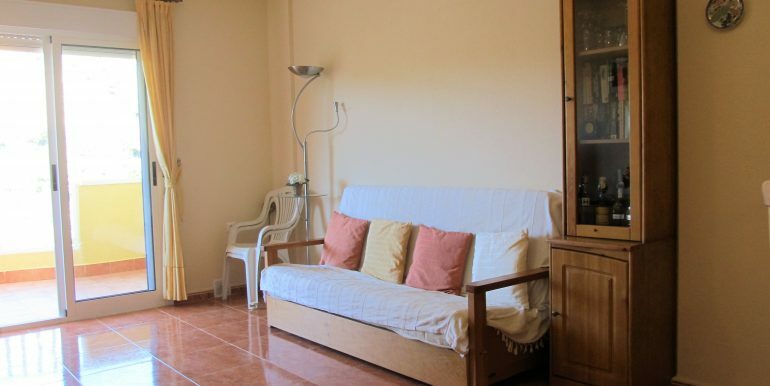 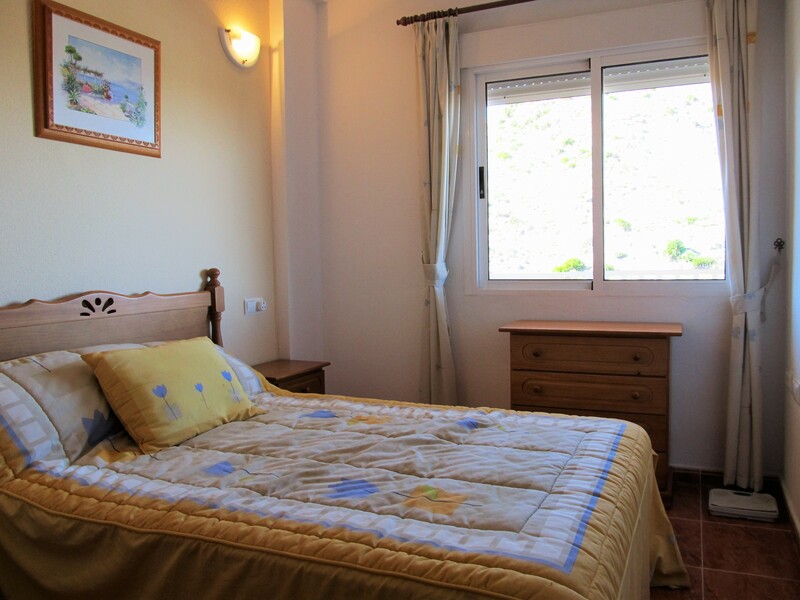 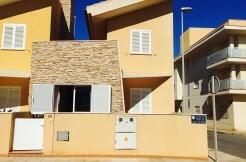 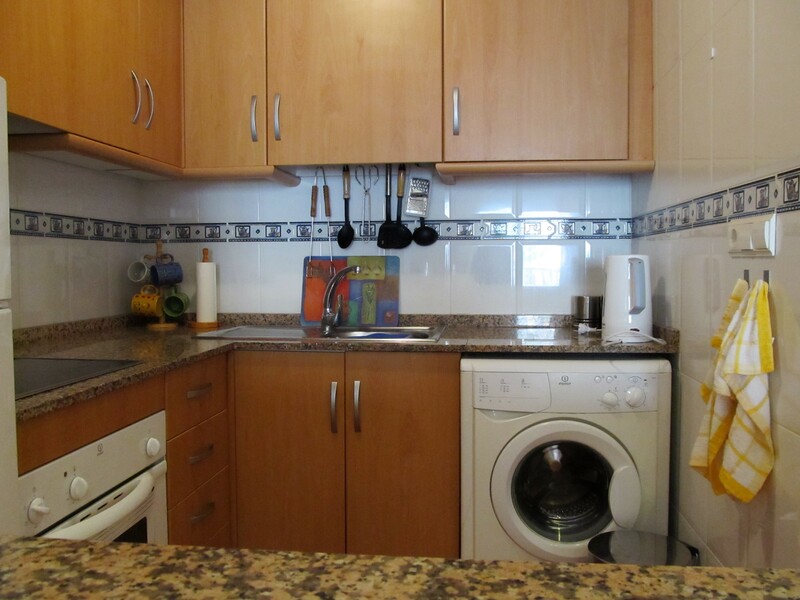 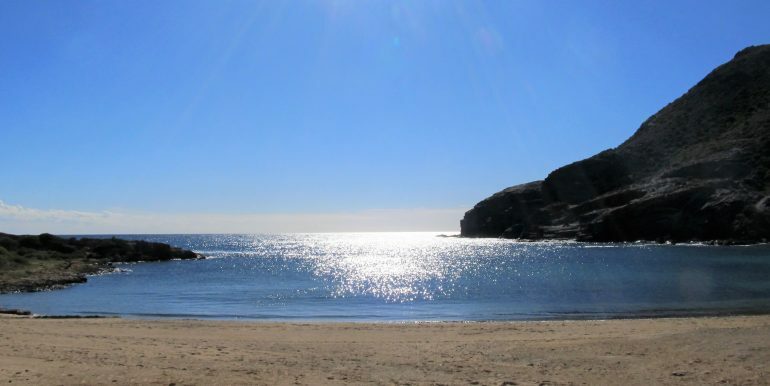 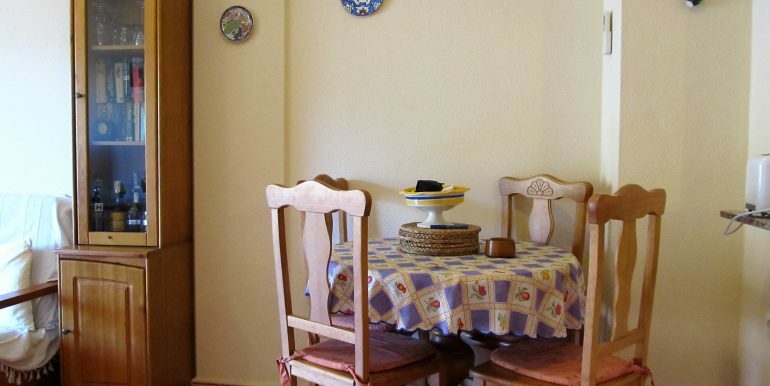 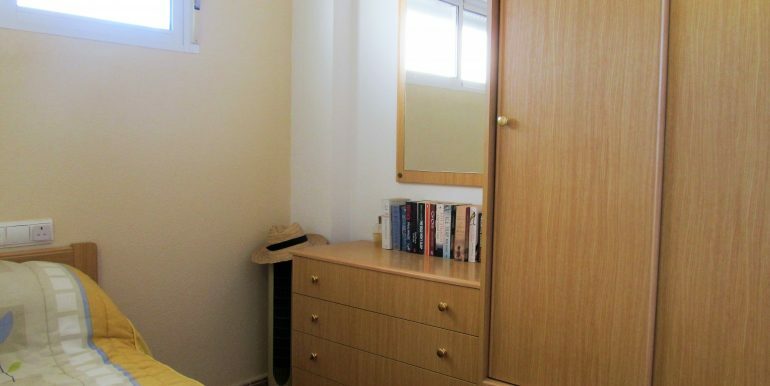 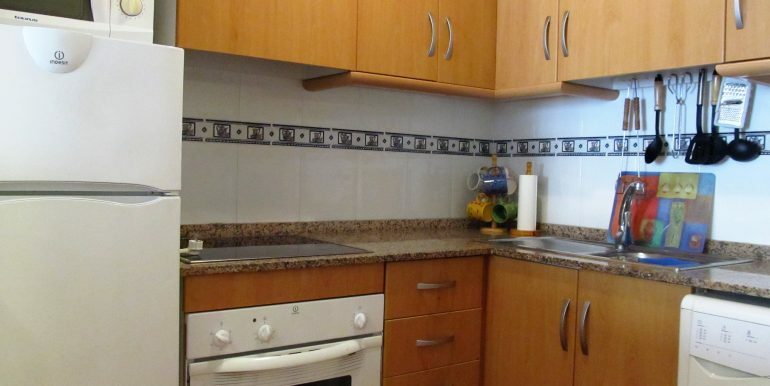 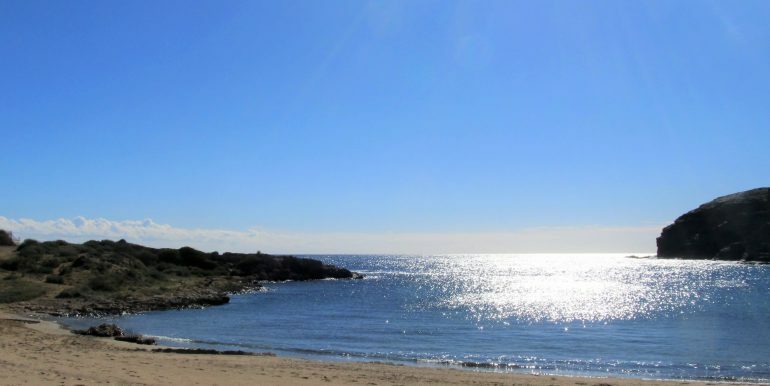 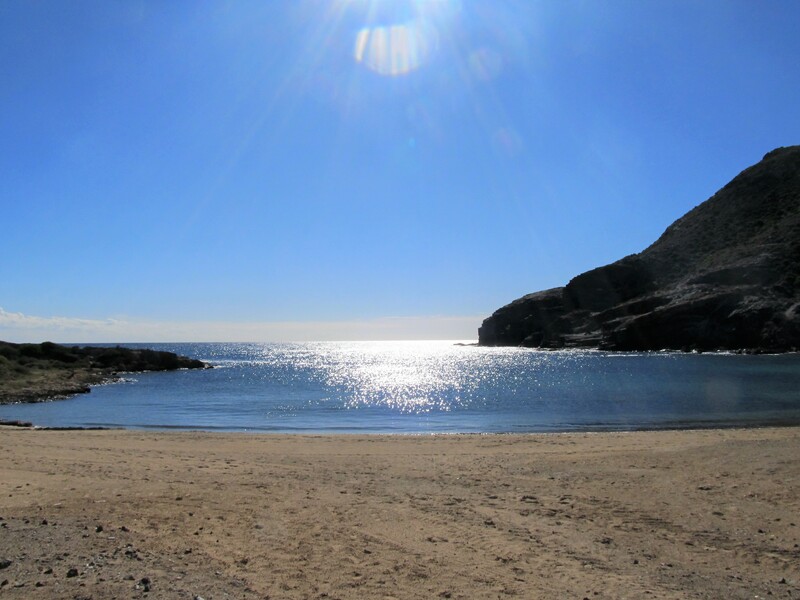 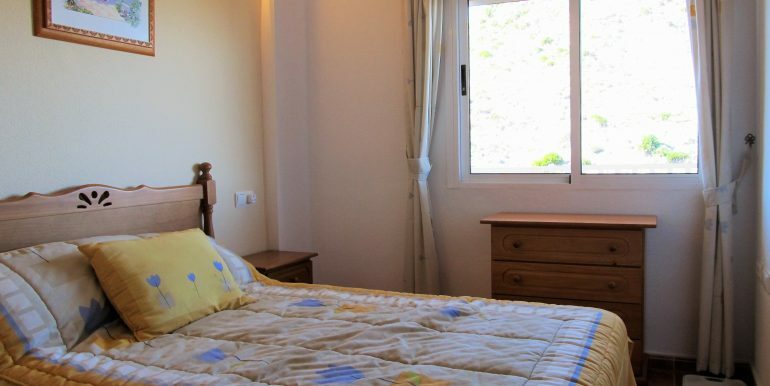 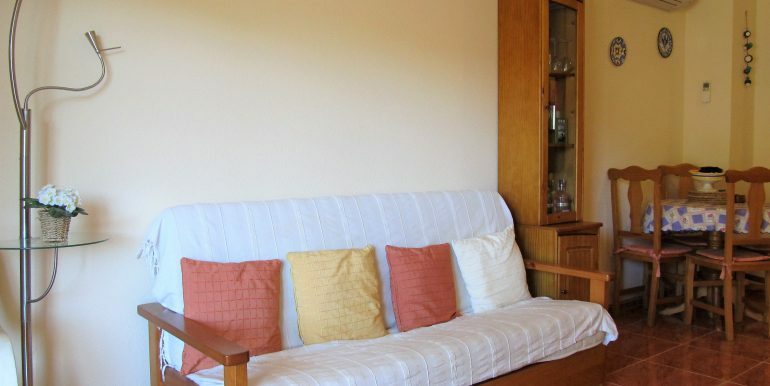 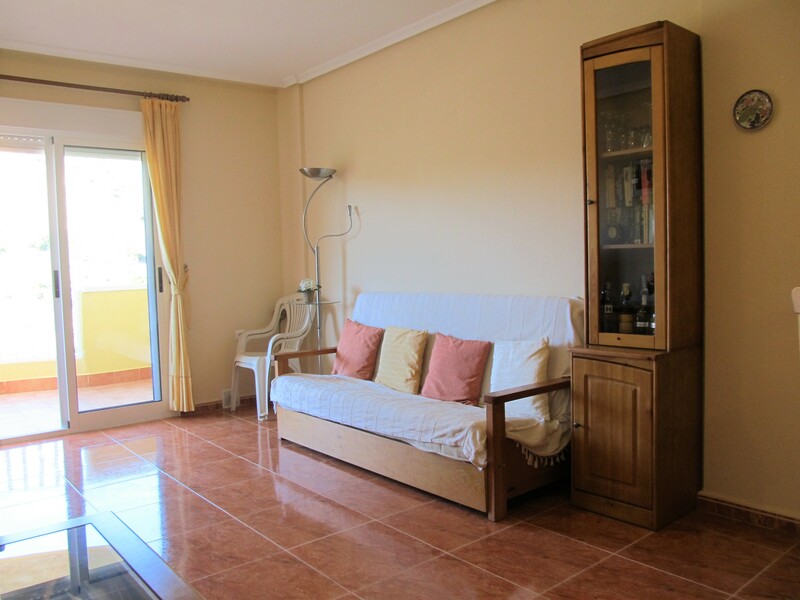 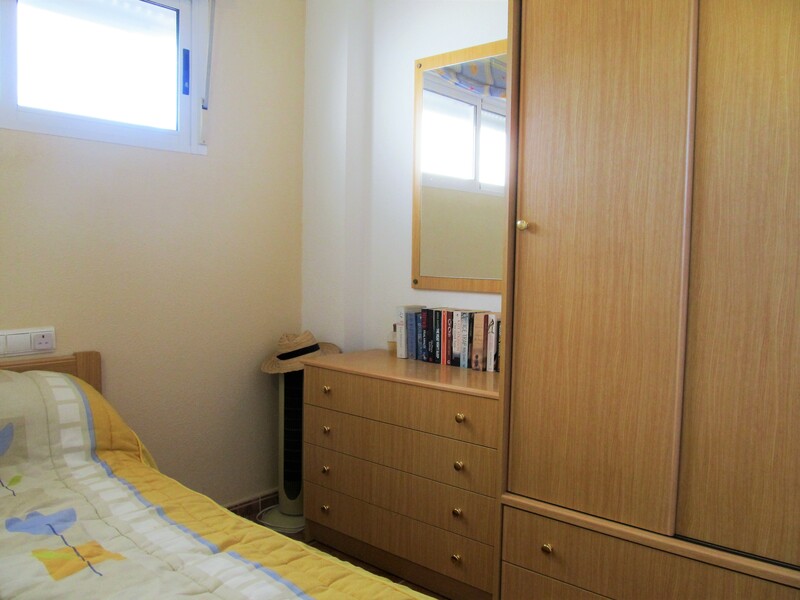 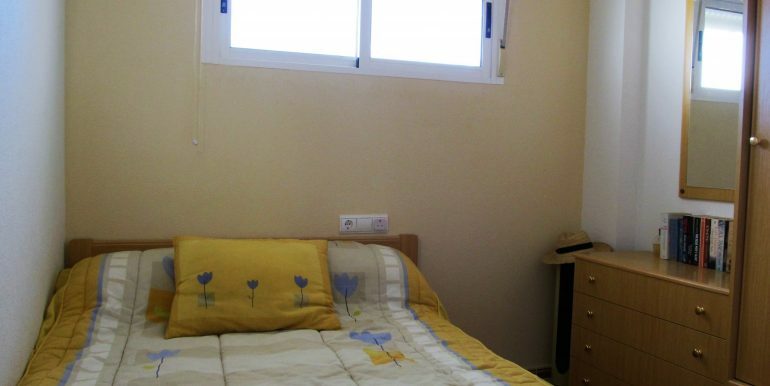 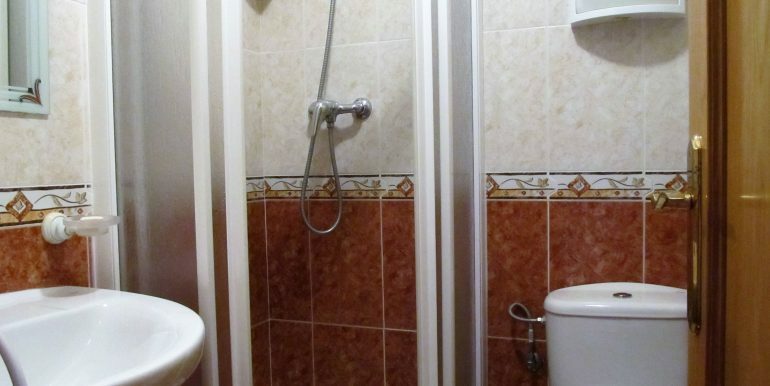 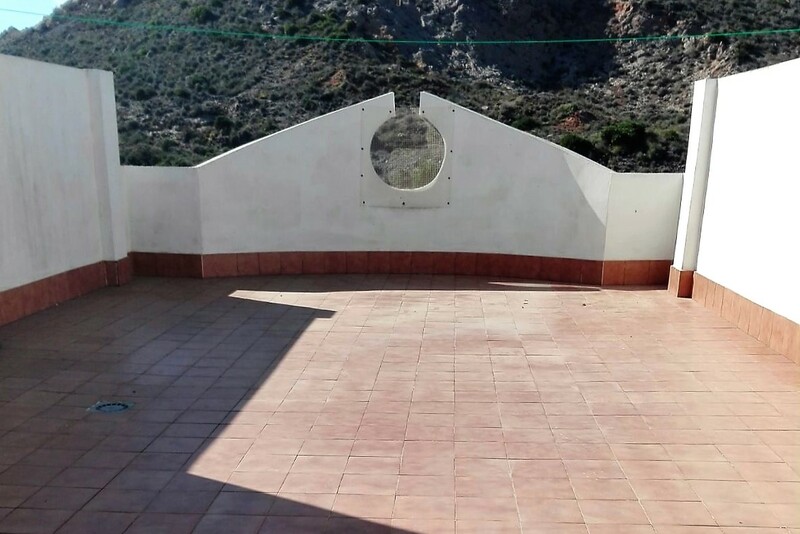 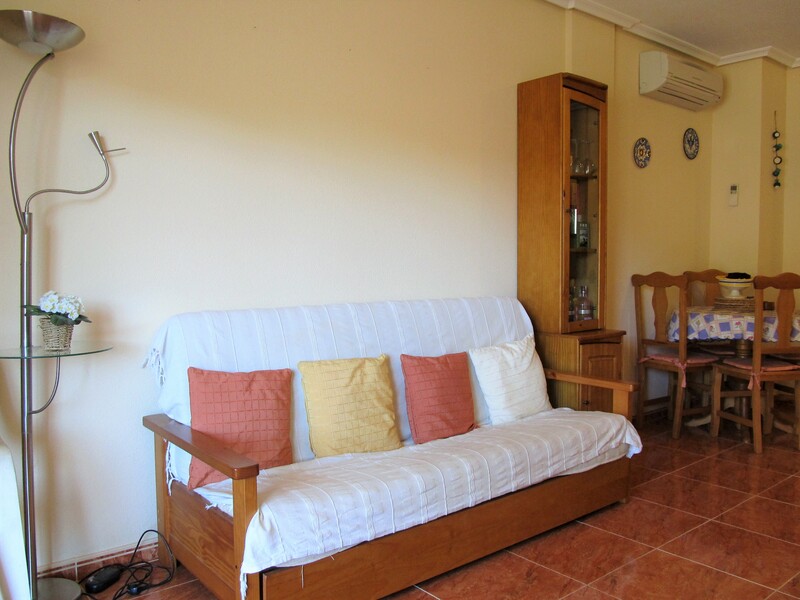 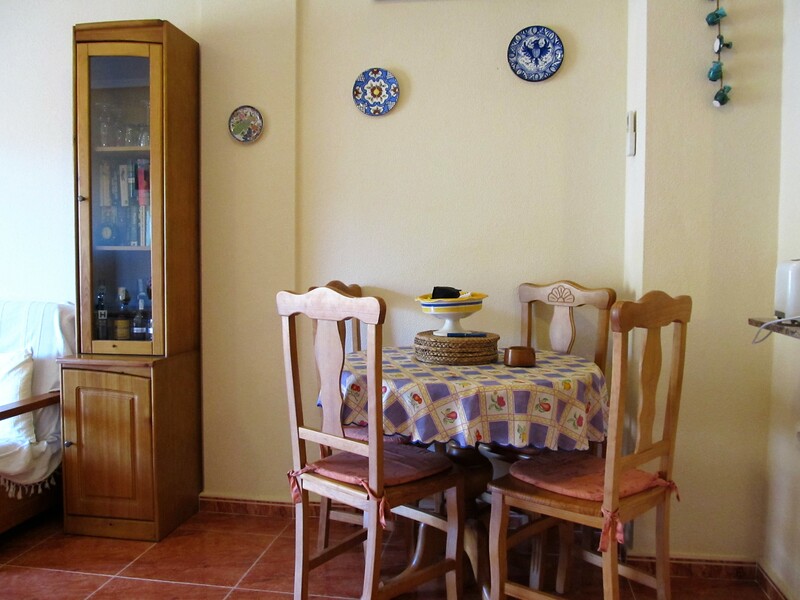 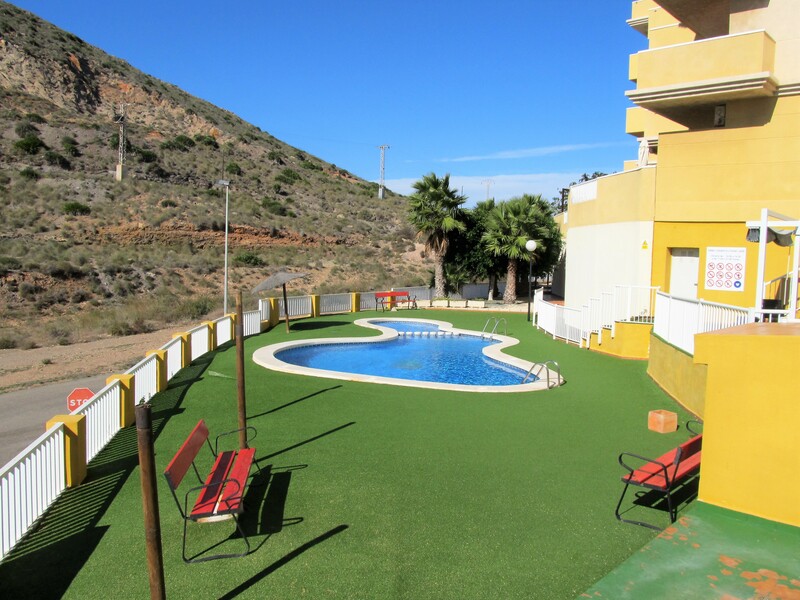 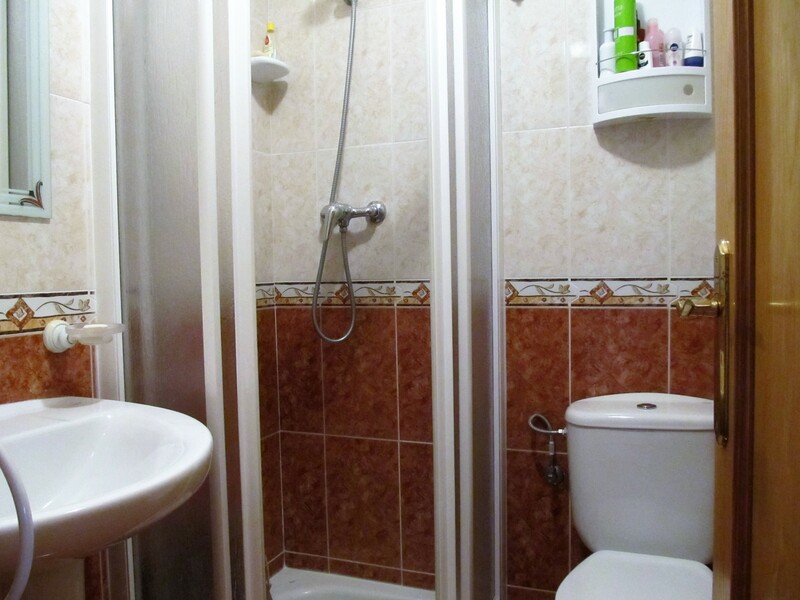 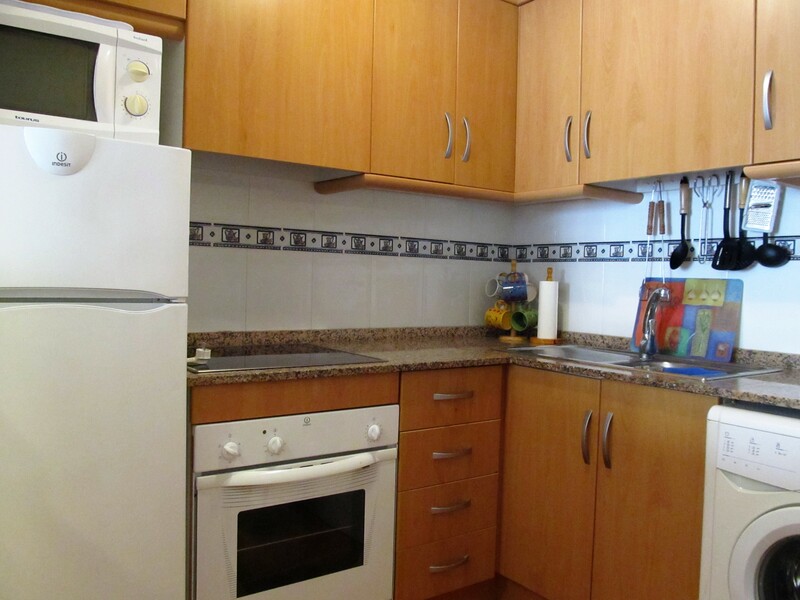 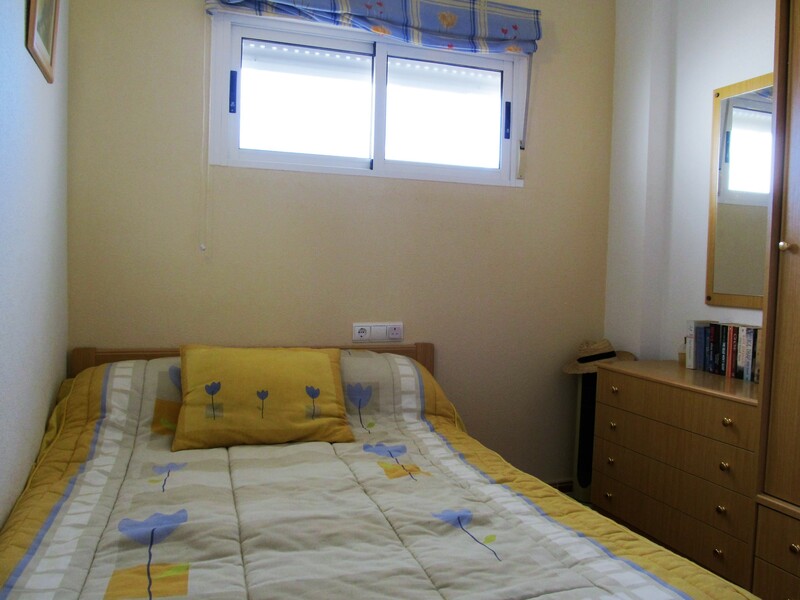 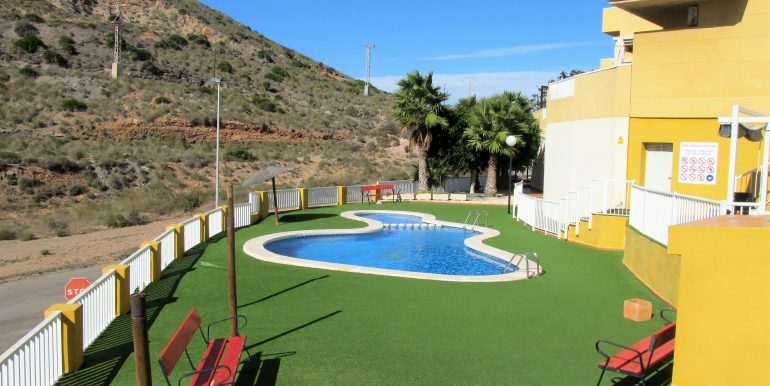 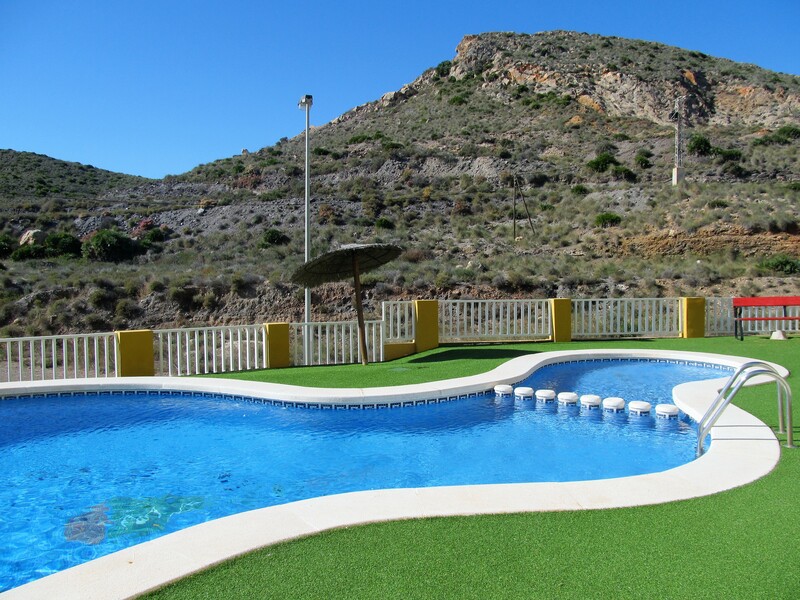 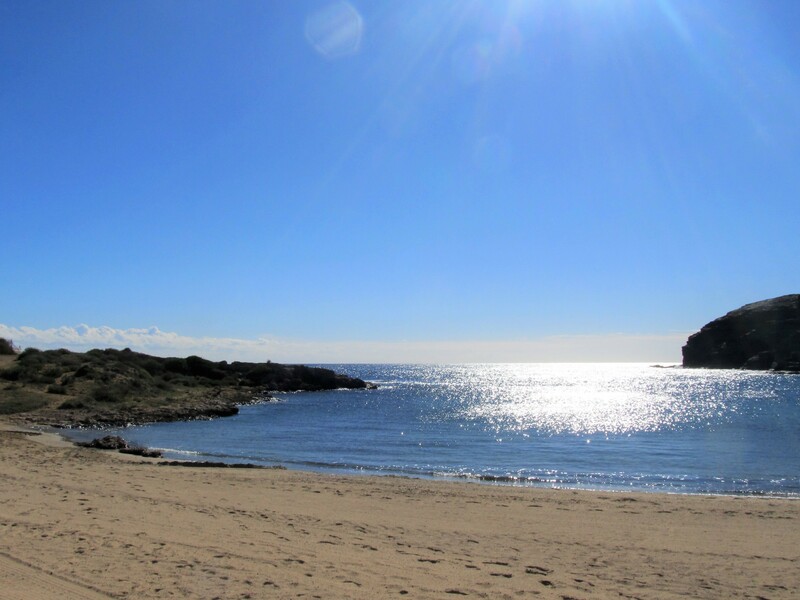 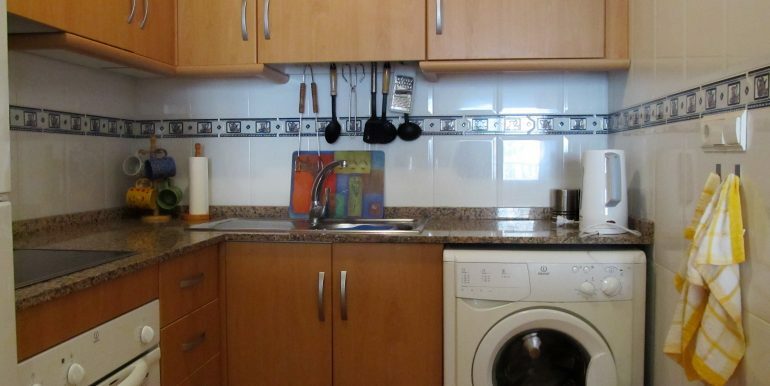 It is also conveniently situated in a peaceful and calm area close to the National park of Calblanque but at the same time, only a short drive to the small fishing village of Cabo de Palos where one can find local services including a doctors’ surgery, supermarkets, chemists, restaurants, etc. 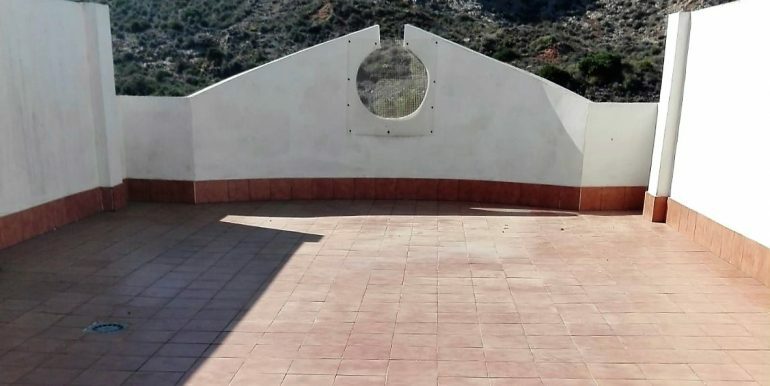 which are open along the whole year. 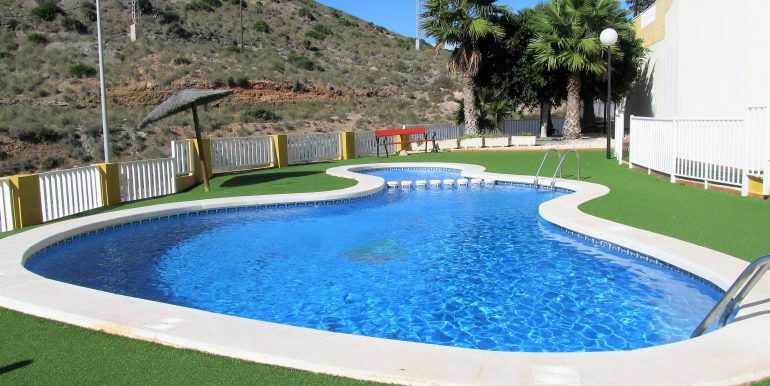 The nearest international airport is San Javier (MJV) which is only 38km away.